As Photokina comes into full swing, we begin our coverage of the annual photo show with the announcement by luxury camera giants Leica. The Leica M series has always been the pinnacle of every Rangefinder shooters upgrade path. The craftsmanship on a Leica camera makes it a heirloom to pass down for generations, retaining its value and mystique. 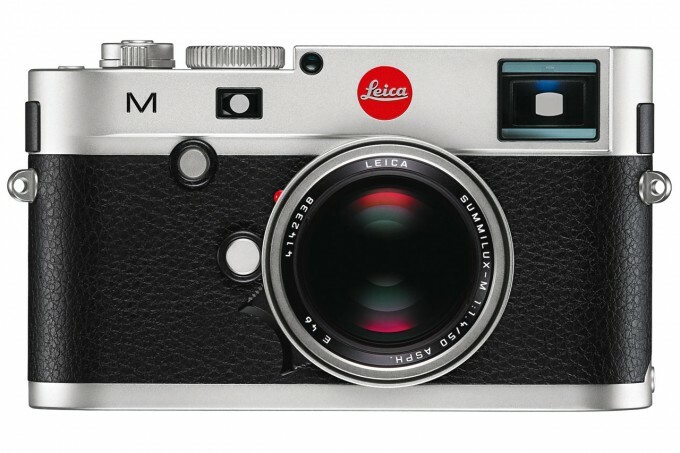 In an unprecedented move, Leica has not only refreshed the top of the range M9-P with a very simply named Leica M they have also released a “more affordable” Leica M-E. Out is the old numerical naming convention and in is a more evergreen and enduring naming system which shows that the Leica M is here for a long time. The new Leica M is a 24MP Full Frame digital Rangefinder that features Live View Mode as well as full HD video recording which gives the user a view of what the camera sees through the lens, a standard on most other cameras, but a first for Rangefiner users. You can even use the Leica EVF as a second viewfinder if you want. Through this new Live View, there are 2 brand new focusing aids to help users focus more accurately and quickly. On the other end of the scale, the M-E is essentially an M9.1 in some ways, featuring a 18MP sensor and lower price tag. This is pretty much the same camera as the M9 without the gaudy M9 on the front, a anthracite grey paint finish and a lower price tag compared to its predecessor. 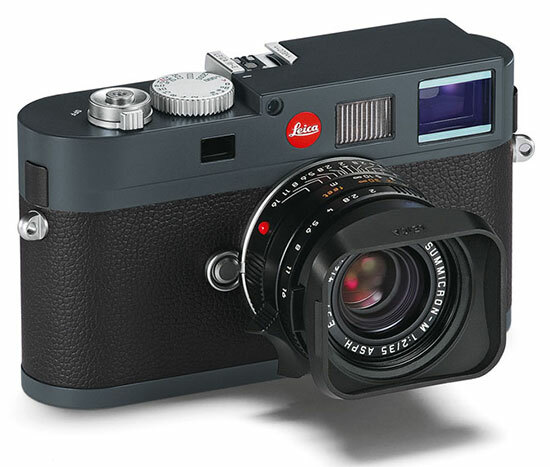 The new Leica M is scheduled to be released in the beginning of 2013 and will retail for a cool US$7,000. The M-E will be available this month and will retail for US$5,450.